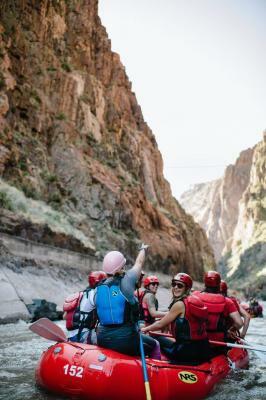 Your next great Colorado Adventure starts here! 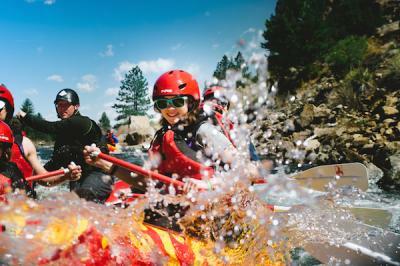 Offering whitewater rafting trips on Colorado's most popular river, horseback trail rides along the Continental Divide, guided ATV tours throughout the High Country, and Ziplining over rugged Colorado canyons. Let us help you plan the vacation of a lifetime. Call 719-395-2409 or book online at American Adventure. This area of Colorado has one of the most beautiful and unique landscapes that you’ll find anywhere in the state! 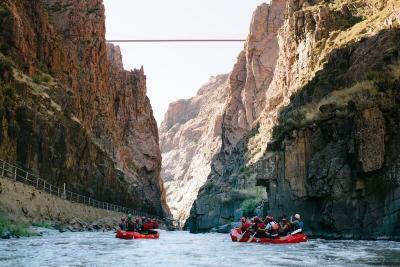 Highlighted by the Royal Gorge itself the Bridge and Park as well as the Royal Gorge Train are two must experience activities. With ATV and Horseback options available as well you’ll never run out of fun and adventure! 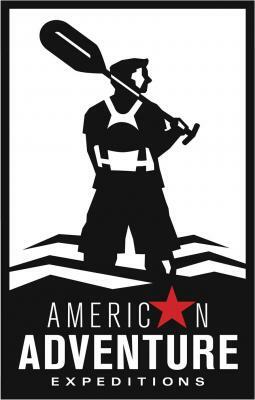 American Adventure Expeditions has just finished production of, as far as we can tell, the first commercial rafting drone video ever shot in the US! It's an amazing video. You can find the video here.